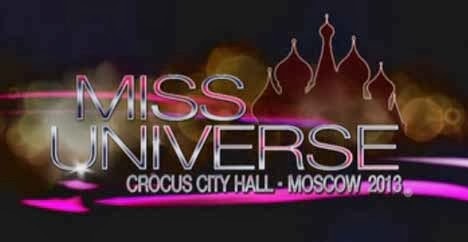 Video: Miss Universe 2013 preliminary competition as streamed live from the Crocus City Hall in Moscow, Russia on Tuesday, November 5. Eighty six beauties from various countries were presented in their swimsuit and evening gown before the panel of preliminary judges: Irina Agalarov, David Perozzi, Jose Sariego, Corinne Nicolas, Alicia Quarles, Gabriel Rivera, and Elena Semikina. The event was hosted by Miss Universe 2012 Olivia Culpo and comedian Nick Teplitz. The Miss Universe 2013 preliminary competition is where the battle begins as candidates showed the judges what they got. It will determine who among them deserve a slot in the top sixteen, the names of whom will be announced on November 9.